It is no secret that carpets and rugs should be vacuumed on a regular basis to lift excessive dust, dirt and food particles and other pieces of debris. 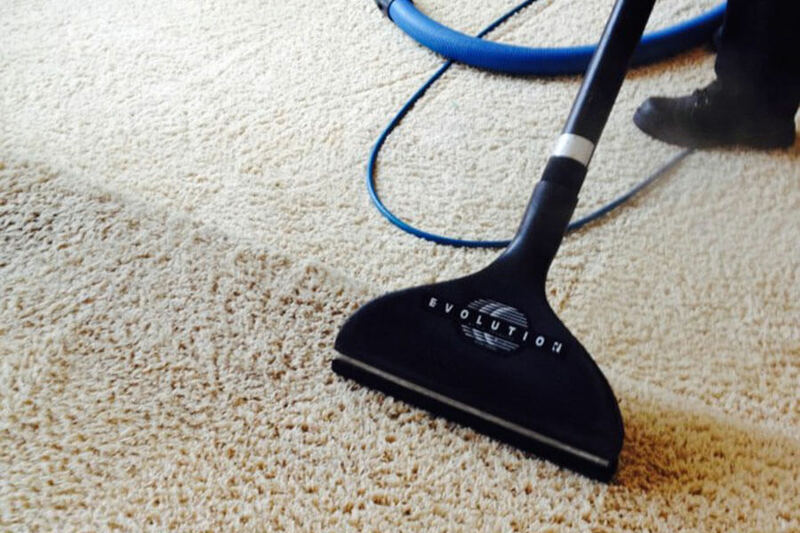 Proper vacuuming is the easiest and most effective way to keep your carpet clean. It may come as a surprise that something as simple as regular vacuuming can also have the largest impact on the air you breathe. Removing loose soil while it remains on the carpet surface prevents dirt from being ground into the carpet pile and can help preserve the cushiness of your carpet. Keep in mind green cleaning starts with vacuuming. Not every vacuum is created equally which is one of the reasons Green Steam Carpet Cleaners offers vacuuming included in your carpet care service. Some are meant for very basic upkeep for residential maintenance in homes with no pets or children and very short carpet fibers or areas with hardwood floors paired with an occasional rug. Other vacuums are built to handle the heavy duty work of cleaning heavily carpeted areas with lots of foot traffic on multiple floors day in and day out. Many residential homes are likely to experience the latter and as such require cleaning done with capable vacuums. Commercial vacuums, such as the vacuum Green Steam Carpet Cleaners use is more powerful than your everyday residential vacuum. It has a stronger suction, steel brush roll, HEPA filtration and HEPA filtered bag which ensures that it is air tight. It will rejuvenate your carpets by removing deeply embedded dirt, dust and pet hair that a non-commercial vacuum simply can not pick up. Most homeowners are surprised when we tell them how to best maintain their carpets and save the life of their investment. We know better than anyone how busy our household gets and vacuuming how often, how slow and how detailed it is recommended to prevent your carpets from turning into a sandbox just isn’t realistic! Green Steam Carpet Cleaners Has You Covered.